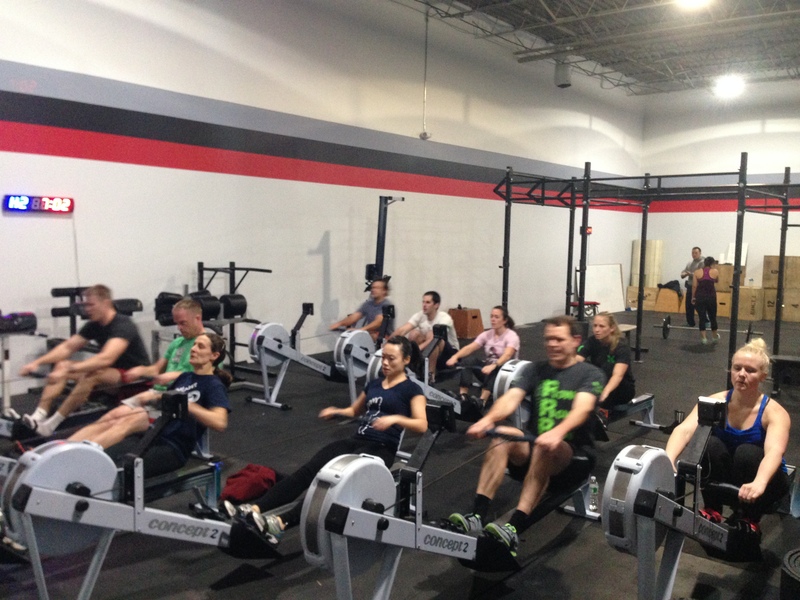 The RRC attacking the 2k Row! CRASH-B’s is almost here! March 1st all of our hard work gets put to the test. Get in some solid work each day from now until then and be sure you’re recovering and feeling good. Especially with all of this SNOW! Today’s Focus is Strength and Conditioning. Practice full range of motion in all movements. If your form is solid, then go as fast as possible. Push the intensity and get fired up like it’s the third 500m of our CRASH-B’s 2k. Get after it and have a solid week!